A Miami judge has dropped a lawsuit case by Rapture music festival against Ultra, just three days after the complaint was filed. By occupying their new location this year at Virginia Key, the world-renowned gathering kicked out the island’s previous event resident. For two years, Rapture music festival brought house and techno artists to the Historic Beach the same weekend Ultra brought all kinds of electronic acts to another part of the city. As they had no place to host their event in 2019, the organizers accused Ultra, the City of Miami Beach and the Virginia Key Beach Trust of violating the Sherman Act, as well as anti-trust and monopoly laws enacted in 1890 designed to regulate competition. After one look at the complaint by a judge, the action was thrown out, citing that both Rapture and Ultra applied for the use of Virginia Key, and while Ultra’s application was accepted, Rapture’s simply was not, violating zero laws in the process. The larger festival was likely chosen due to being able to draw more visitors to the historic site, among other factors. 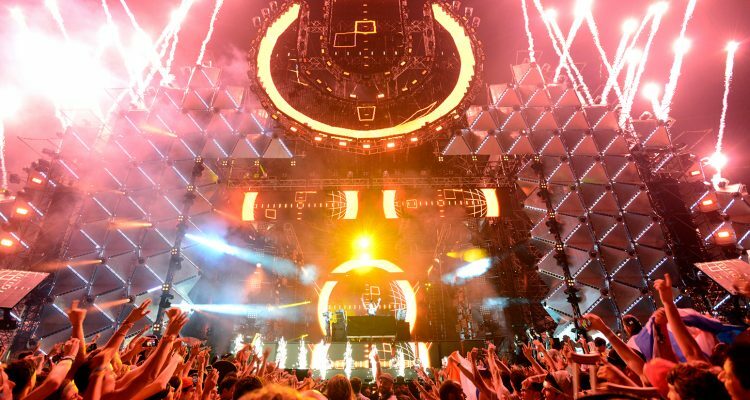 As for Ultra, they are looking forward to bringing an amazing experience to attendees at their brand new location.